Innovative, affordable, convenient - describes your new apartment home at Canterbury Apartments in relaxed Amarillo, Texas. If you love being close to the necessities that matter in your everyday life, you have come to the right place. 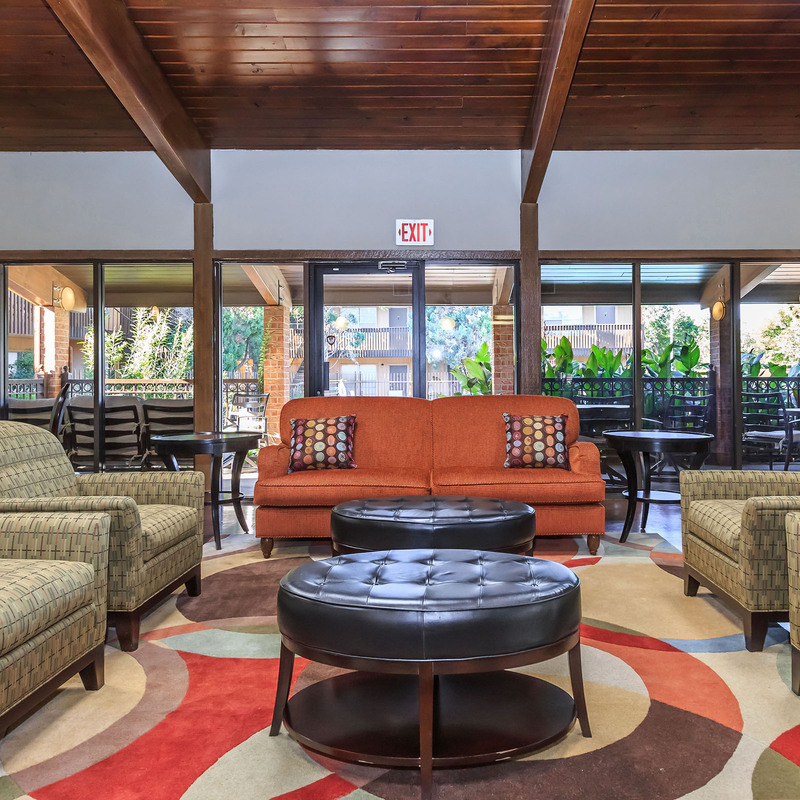 At Canterbury Apartments, you can enjoy being in close proximity to a number of restaurants, entertainment venues, and shopping as well as having easy access to the I-40 and public transportation for all your commuting needs. Comfortable apartment living is what we hope to convey from the moment you step through your front door. Canterbury Apartments offers one and two bedroom floor plans that have been artfully crafted to provide you the best in apartment living. 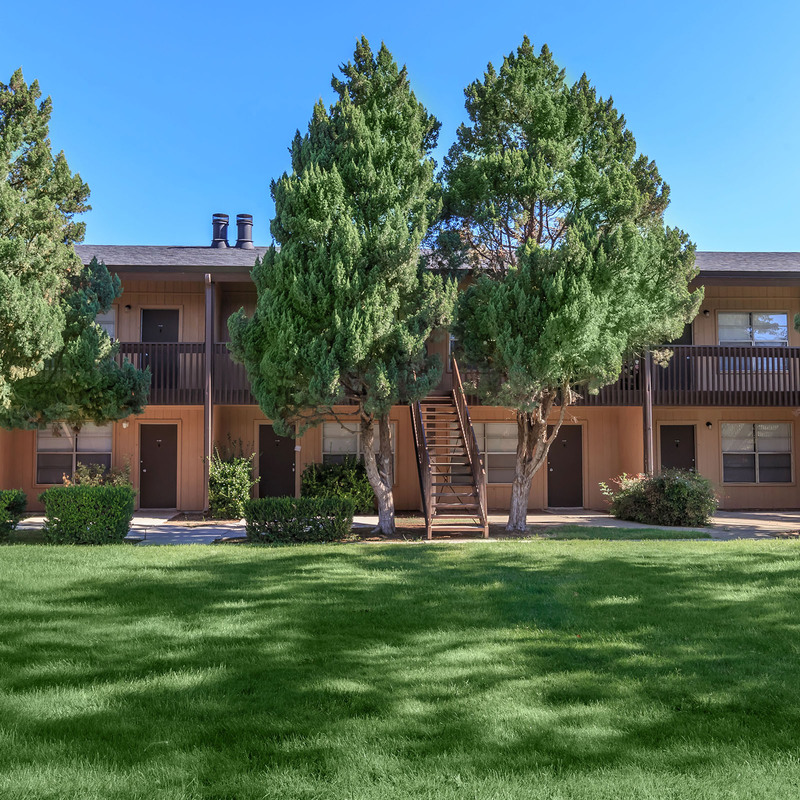 Our apartments feature air conditioning, vaulted ceilings, an all electric kitchen with breakfast bar, and so much more! 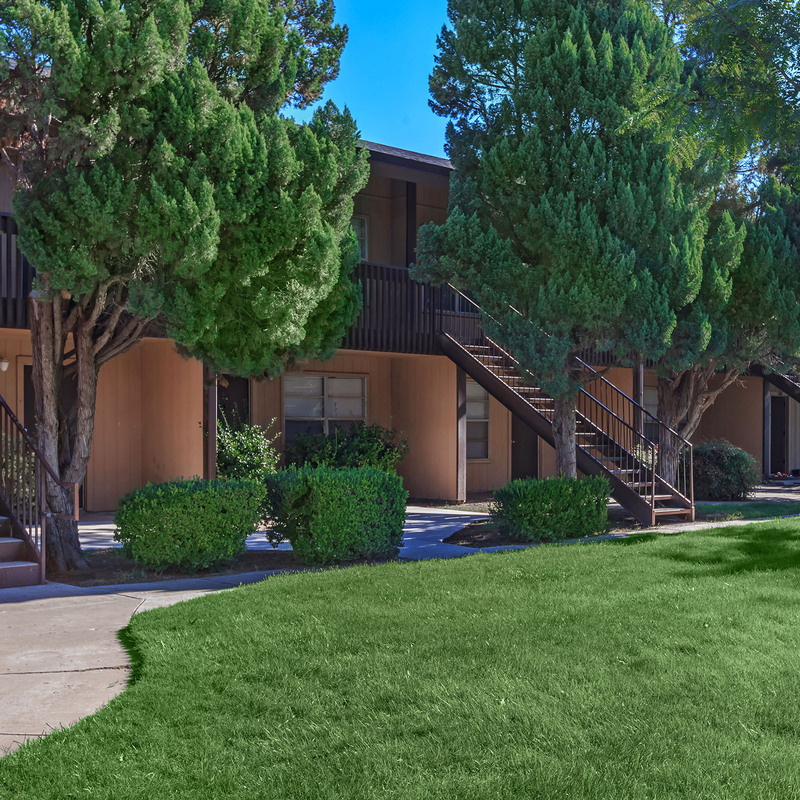 Lush landscaping and rich architecture lead you out of your apartment home and into our quaint property. 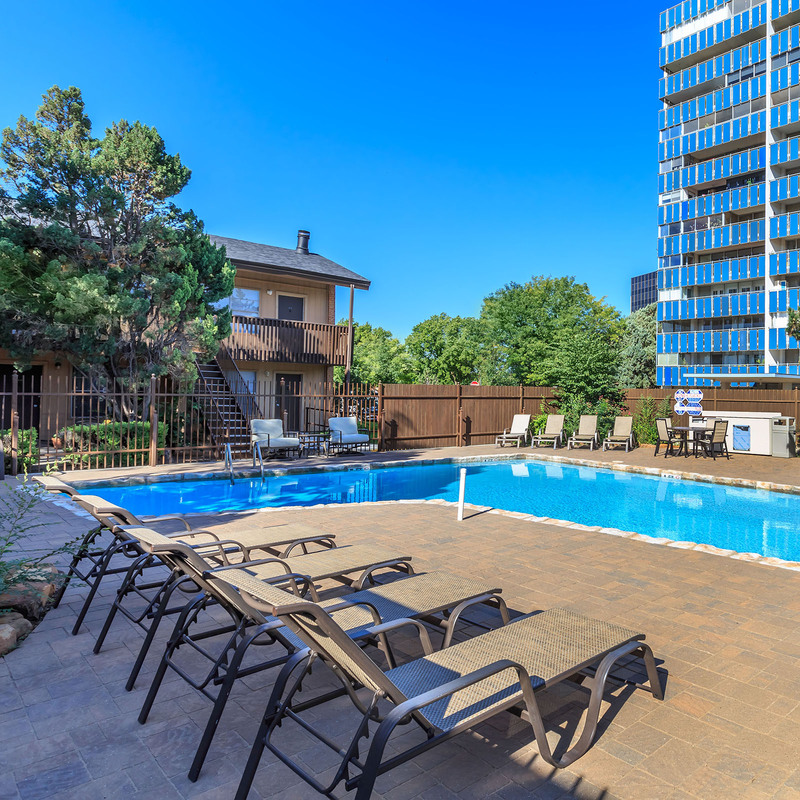 At Canterbury Apartments, our community amenities are just as impressive. 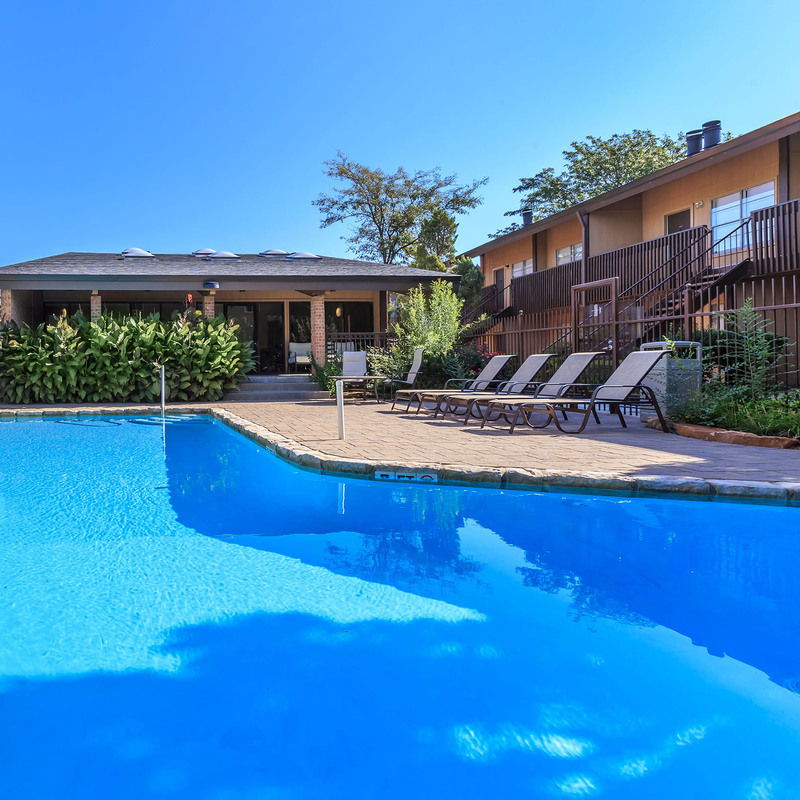 Take a refreshing dip in our swimming pool, or entertain friends and family in the clubhouse - the options are endless. Our leasing professionals are waiting to tell you more about your new home - contact Canterbury Apartments today!